A pretty woman that passionate in making jelly cake based on customer request. 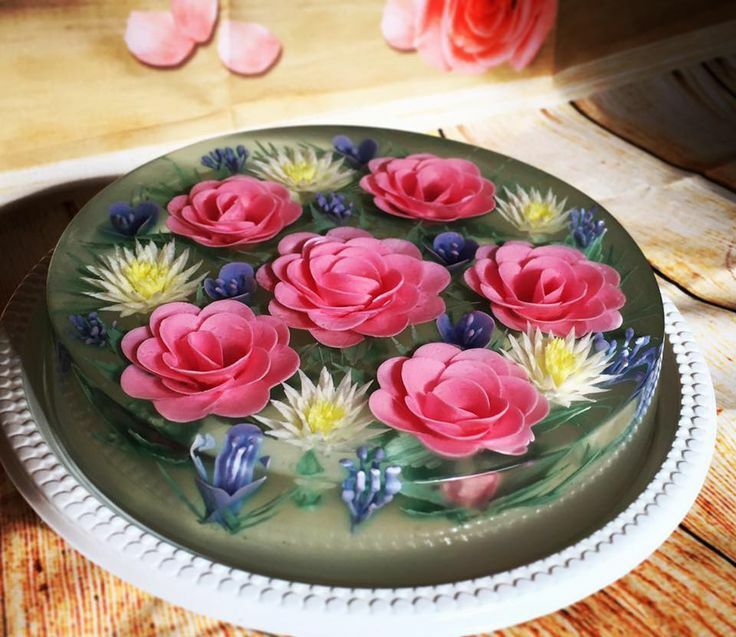 Her most popular best selling jelly cake is the “flower bouquet” which whole cake is made with jelly and is the best “flower bouquet” to gift mother or girl friends. Callie is talented in customized jelly cake. She was so helpful and listen to customer’s requirement and try her best to make the prettier jelly cake for customer satisfaction. Her creativity always allow her to satisfy the customers with best customized jelly cake. Jelly Cake Michelle is a home-based business that specializes in custom homemade cakes, cupcakes and decorated cookies which located in Kuala Lumpur. Every creation of her has been individually made for her customers. 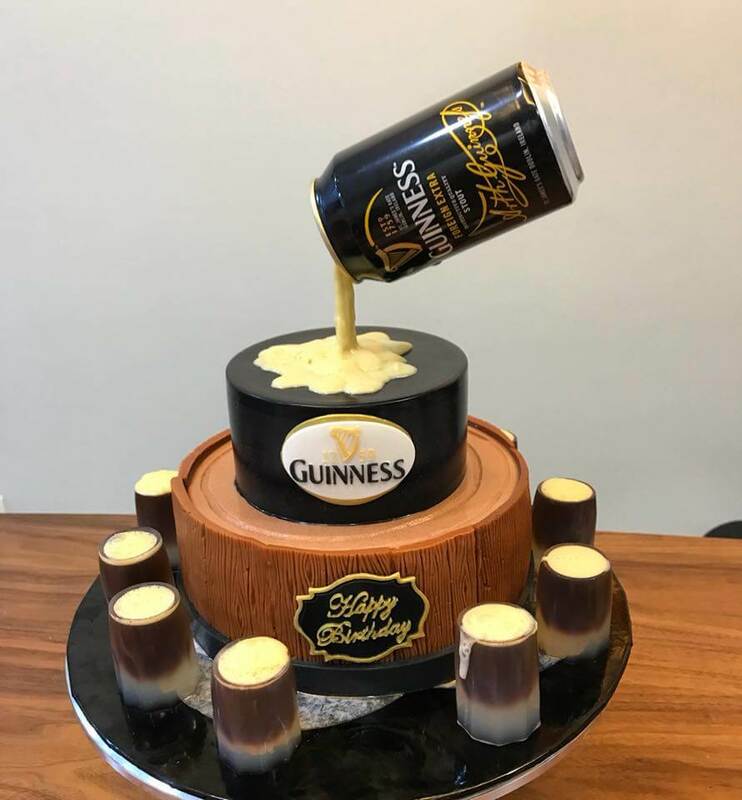 She work with every customer closely to create unique designs and delicious cakes to suit their preferences and the occasion.